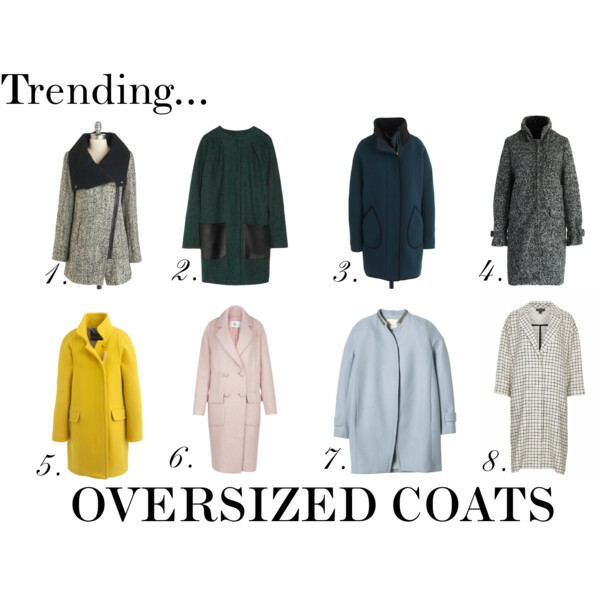 Chicago winters definitely call for oversized coats. Honestly, you need to wear one to get all those other layers underneath the coat covered. Good job Chicago, ahead of the trend! Pastels are also on trend this season, so it’s a great way to get your wardrobe up to date. Stick with the basic colors for more than one-wear season.